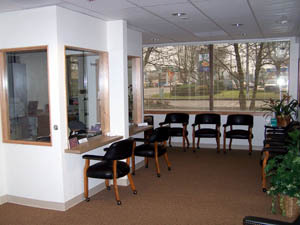 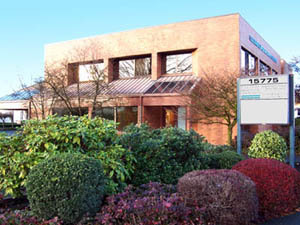 Our clinic features an in-office outpatient unit for diagnostic, therapeutic ancillary testing. 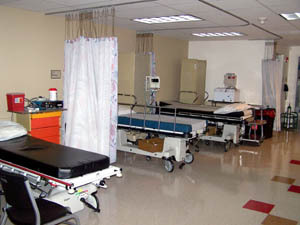 We provide professional nursing care, endoscopic equipment and facility supplies in a safe environment for gastrointestinal procedures. 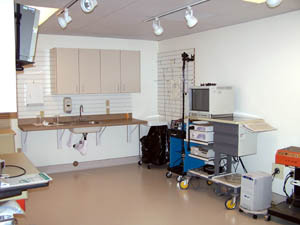 In the fall of 2004 we celebrated the opening of our brand new Endoscopic Ambulatory Surgery Center.